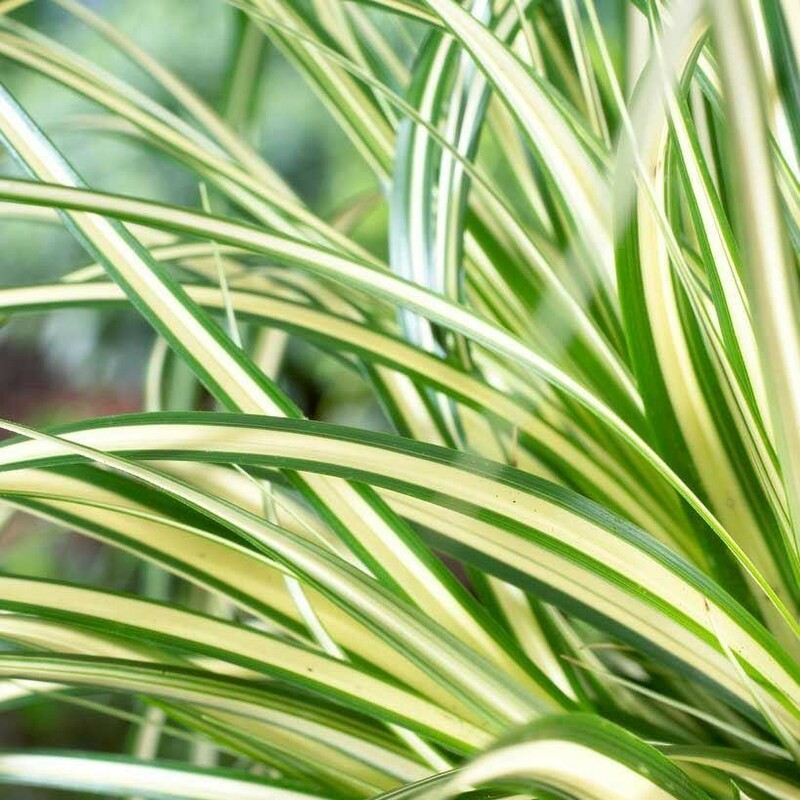 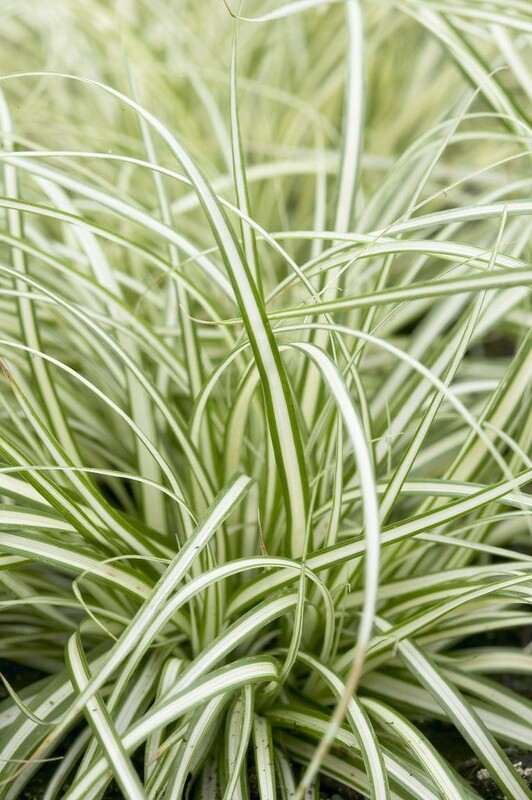 Attractive ornamental grass forms low hummocks of striking dark green leaves with a central strip of yellow-cream. 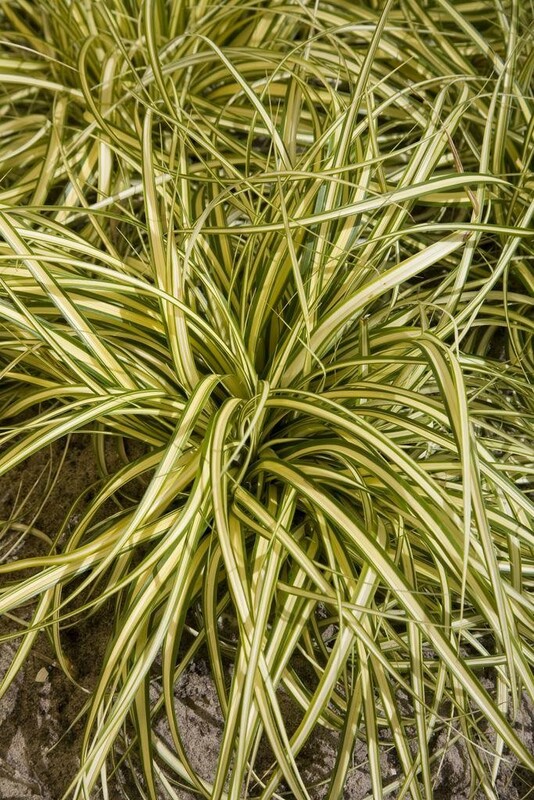 In mid to late spring the plant bears brown flowerspikes. 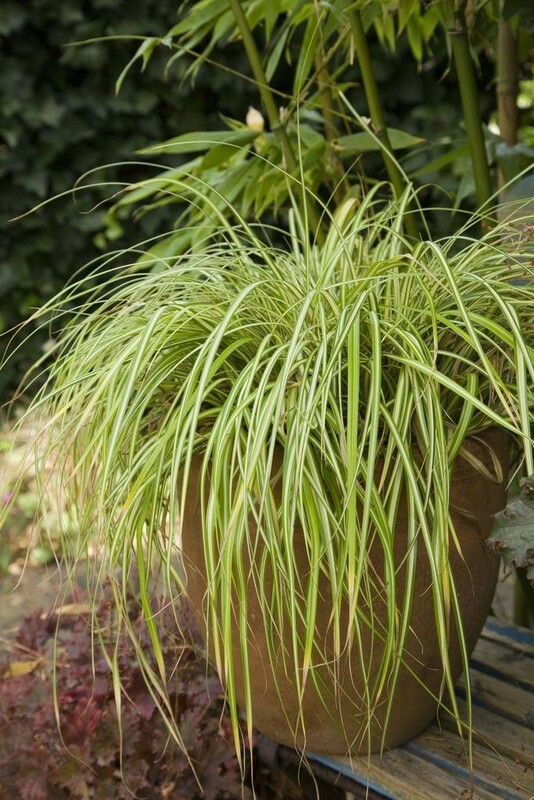 Looks good planted with other ornamental grasses with contrasting foliage. 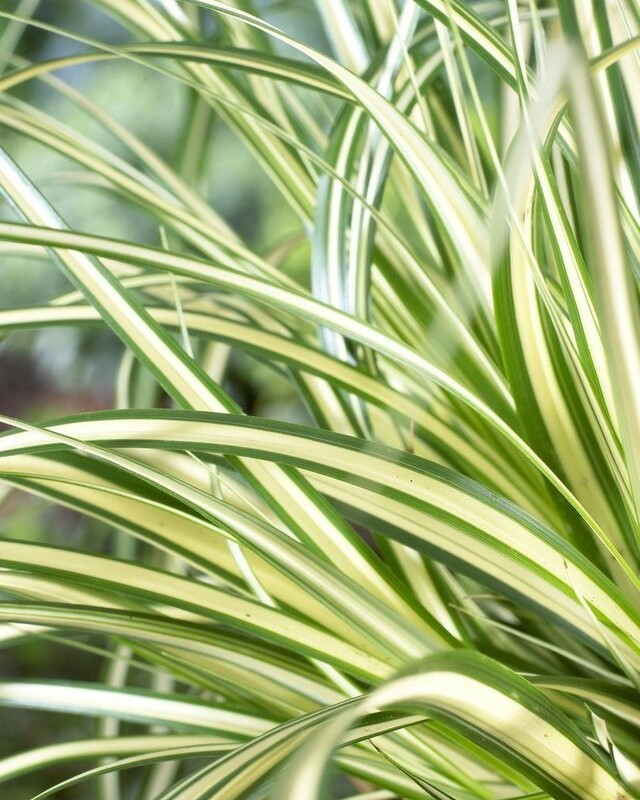 Strong established plants supplied in approx 2 Litre containers.